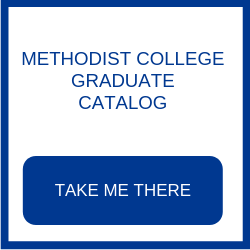 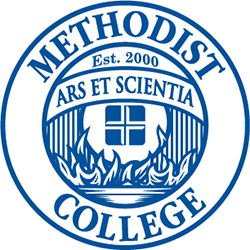 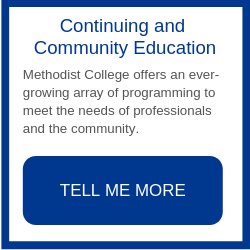 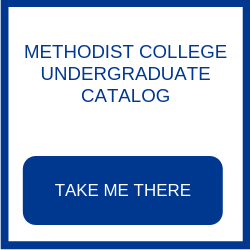 Methodist College is committed to providing educational programs that prepare students to be competent healthcare practitioners. 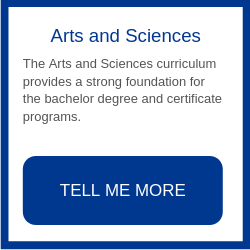 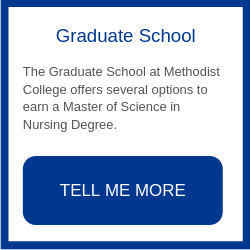 Our faculty are committed to ensuring students learn, experience and serve, and are able to enter the workforce as well-education, compassionate professionals. 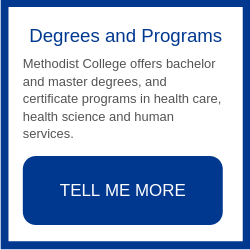 Just as healthcare professions have changed over the years, Methodist College also has evolved and grown to become the largest nursing and health science college in Downstate Illinois.